The Cleanse BioEnergy Patch helps the body cleanse, detoxify, and restore optimal function to major organs such as liver, colon, kidneys, lungs, and skin. 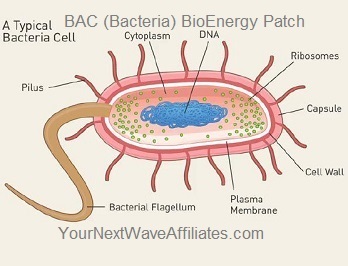 The Cleanse BioEnergy Patch helps prevent the build-up of toxins by encouraging the body to cleanse and detox all systems and organs so that they eventually become more capable to perform cleansing/detox functions without assistance. Consider using Cleanse BioEnergy Patches when feeling sluggish or out of sync, when experiencing skin problems, aches and pains, allergies, anxiety, depression, digestive problems, female hormone issues, inflammation, sleep disturbances, stress, unexplained weight gain, or when concerned about anti-aging, athletic enhancement, immune system issues, weight loss, and/or about cleansing the body and its major detox organs in order to restore them to optimal functioning. 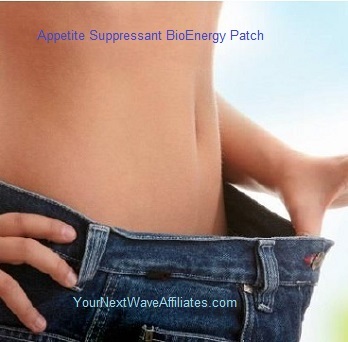 Patches that can be used in conjunction with Cleanse BioEnergy Patches to boost effectiveness: All Patches. 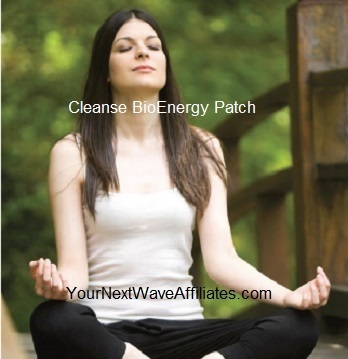 Cleanse BioEnergy Patch can help to overall-cleanse and detoxify the primary organs and skin without use of harsh drugs or chemicals and their nasty and uncomfortable side effects. The Manufacturer recommends wearing the Cleanse BioEnergy Patch for 30 days to restore optimal organ function, and if needed, to continue use for an additional 60 days. To see Cleanse BioEnergy flyer, click here.